NRIVALED, Uber-Luxe Residence within Gated Guarded community of Haven View Estates reconstructed less than 3 months ago. 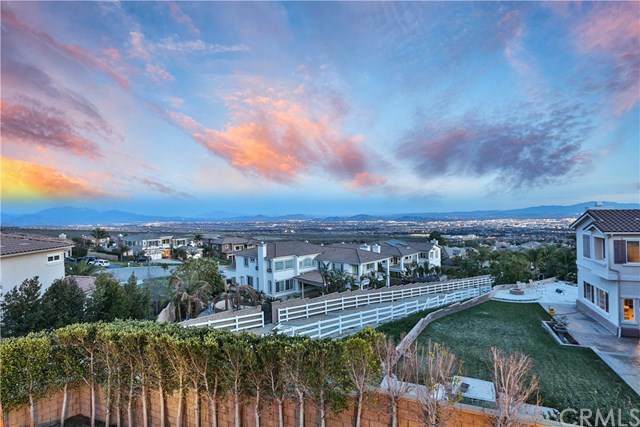 Breathtaking views & amenities too many to mention here. Prodigious Savant System Technology. Kitchen has enormous Island w/Butterflied Bookmatched Brush Marble. Wolf dual Fuel 48+G-(6 burner 1 griddle) w/Chef pastry enhancements & pot-filler water faucet. Exquisite Master Suite w/Retreat seating, LED fireplace & Balcony for Overwhelming Panoramic Views! Master Bath w/infinity edge tub/spa from ceiling water-fill, effervescent water controller & Mr. Steam shower pack (Aroma/Chromo therapy). Theatre room embellished with reclining leather seats, 120+G-screen, 4K monitor projector & Lavatory. Offer+GGs a walk-down Legacy Suite & full bath w/access to Courtyard & pool for guests. 4 Jr-Suites w/private baths. 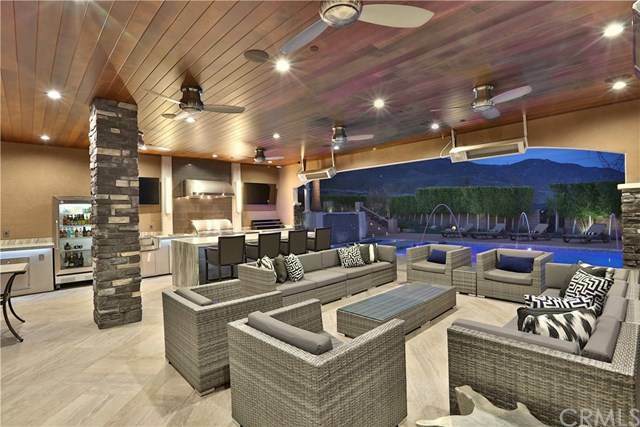 Bring the inside out with La Cantina sliding glass wall leading to the California room, fully equipped outdoor w/Lynx BBQ grill kitchen, High Power WOK-Burner & icemaker! Salt water infinity pool & spa accented with glass lit fire-pits. Captivating gentle flow Water Wall.. Sound system inside & out. Elegantly Hardscaped & Landscaped, crowned with a unique Hollywood Hedge for additional privacy & beautifully lit Pineapple Palm trees. Modern breezeway to 4+ car garage. Attention to intricate detail is un-paralleled to any other. See supplemental for Amenities List. Satisfy your expectations with this stunning Resort-Like Estate! Schedule your viewing TODAY!